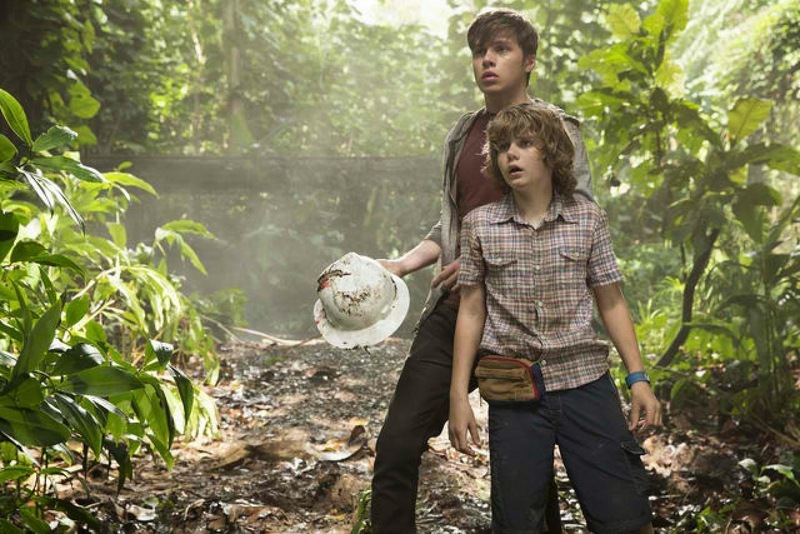 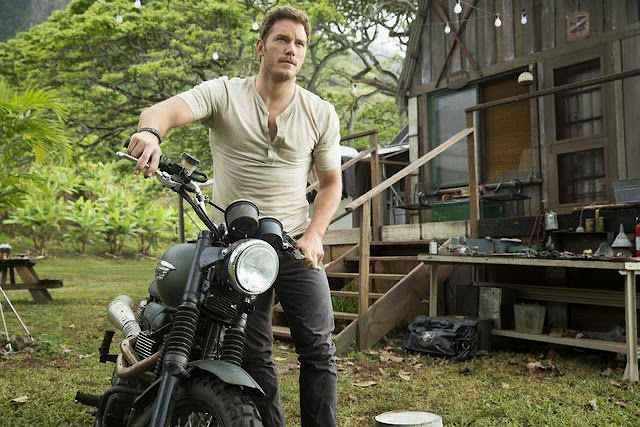 The much anticpated action adventure “Jurassic World” is opening exactly one year from now. 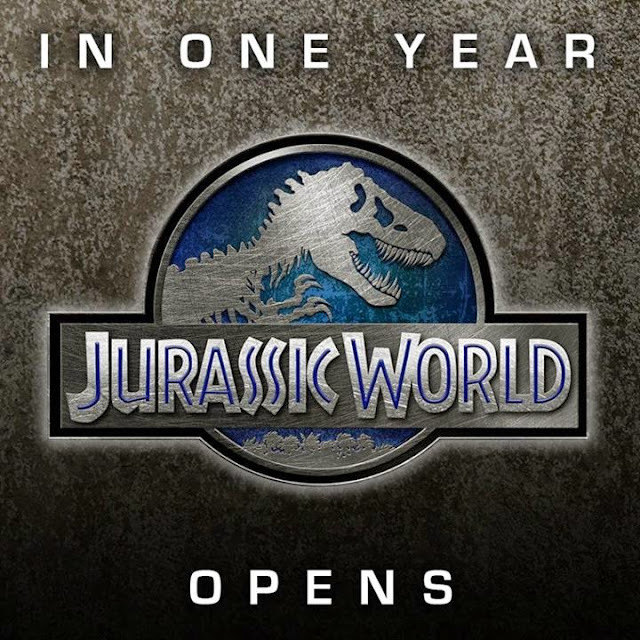 To "commemorate" this, Universal Pictures has released three new images from the upcoming sequel to mark the occasion. 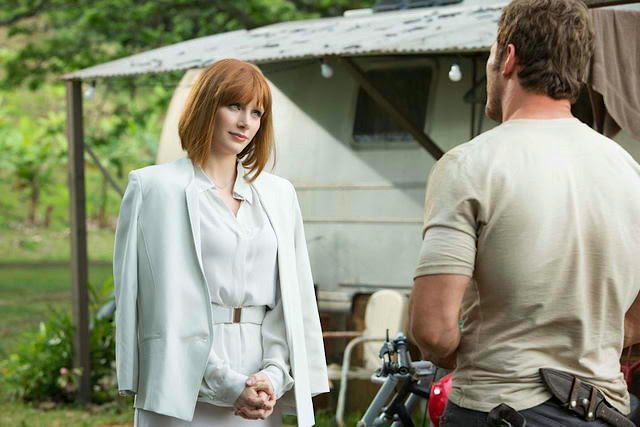 The stills give us a first look at characters of Chris Pratt, Bryce Dallas Howard, Nick Robinson and Ty Simpkins. Directed by Colin Trevorrow from a screenplay by Trevorrow and Derek Connolly, “Jurassic World” also stars Jake Johnson, Irrfan Khan, Vincent D'Onofrio, BD Wong, Omar Sy, Judy Greer, Katie McGrath, Lauren Lapku and Andy Buckley.